The domaine has excellent holdings on 10 hectares, one of which is Grand Cru. In the vineyards, lutte-raisonée is practiced, and hand harvesting and rigorous sorting ensure the highest quality fruit. Like mentor Jean Pierre Charlot of Domaine Joseph Voillot, the Bachelets make wines that are classically styled, emphasizing the inherent freshness, complexity and minerality in each cuvée; wines are fermented in barrel for a year and then transferred to cuves for 6 months, on lees the entire time. 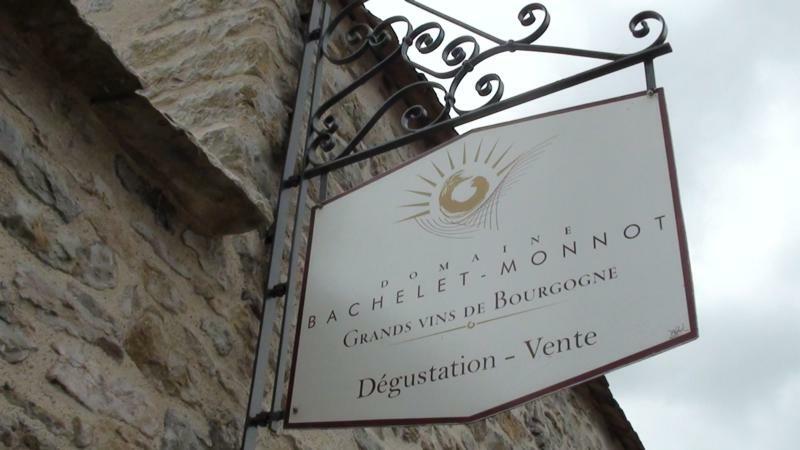 From Stephen Tanzer's International Wine Cellar, Sept/Oct 2011: "Marc Bachelet describes 2010 as a typical Burgundy vintage from a small crop, without exaggerated acids or sugars. "We picked with very little rot," he told me, "and the premier crus were much riper than the village wines. It's a vintage with very good balance. In fact, 2010 has better ripeness than 2008. In '08, the ripeness came in the last ten days of the season." According to brother Alexandre, 2010 was the first year in which the Bachelets did no lees stirring. They do a strict debourbage but then work as reductively as possible. And they are slowly but surely reducing the percentage of new oak during elevage: it's now about one-third for the grand crus and 25% to 30% for the premier crus."